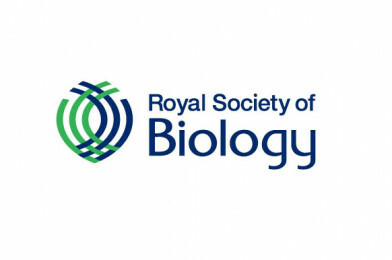 ‘Patterns in nature’ is the theme of this year’s Royal Society of Biology Photography Competition. Get snapping and submit up to three images by 31st July 2018! Please contact [email protected] with any enquires.